For several years I have been working to overcome the effects of abuse by my grandmother when I was 8 years old. 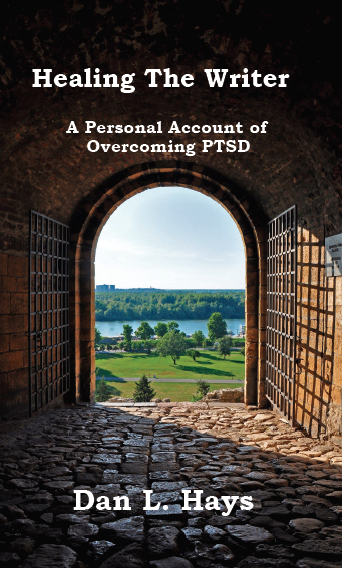 The damage was deep enough that it was a source of Post Traumatic Stress Disorder. The incidents with my grandmother all centered around – becoming a writer. My next memoir will be about the healing process from that abuse. I fought with a writer’s block for many years, and didn’t know why – until I did some inner child work and uncovered the damage. I have finished the first draft, and am astounded by how powerful a book it is. A friend said a long time ago that my healing process has a life of its own – it unfolds at its own pace. He noted that my writing – much of it about my healing process – paralleled that pace, and my books wrote themselves at their own speed, when I was emotionally ready to own and share that content. 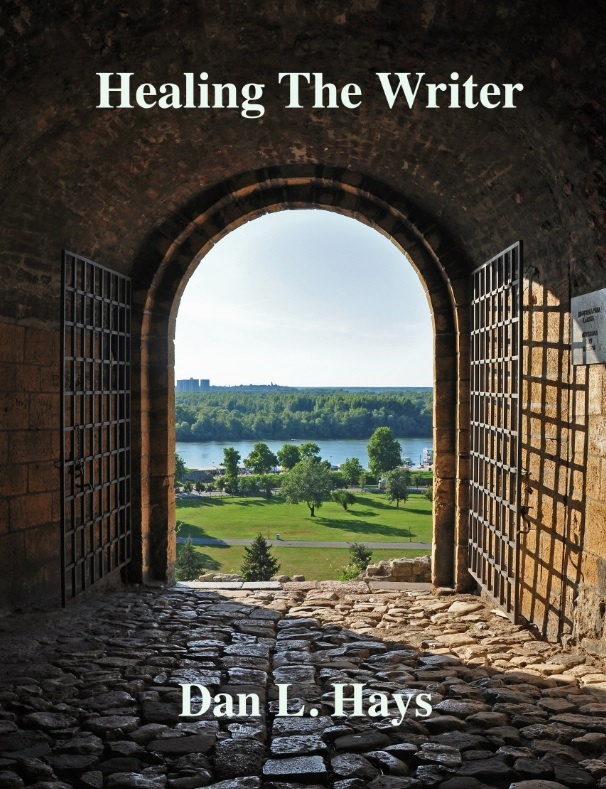 I am settling in with becoming ready to publish Healing The Writer – it will happen soon. I think it has taken a while because the healing is so breathtaking and powerful that I’ve had to get used to it. When I started coming out the other side of the abuse issues with my grandmother, I was able to go back to work, and looked for a source of income. I set up a business editing service – it went nowhere. I investigated going back to work in the real estate title industry- nothing unfolded. In the meantime, I was working as a freelance writer – generating travel articles and getting paid for it. I did it for about a year and have said it felt like a “boot camp” for my writing. I felt I had gotten all I could from it, and didn’t foresee it as a direction I could count on as full time work, hence my efforts to find work in other arenas. I see now I was resisting – trying not to see how powerfully I had been healed. But I kept having more and more freelance opportunities – clients were seeking me out for my writing talents and skills. Over the first part of 2103, I had to admit how freely I could now write. It was tremendously empowering! That contact has quickly blossomed into more challenging writing assignments – which I very freely and JOYFULLY handle with ease. I’m having a blast! It looks like freelance writing will continue to unfold and progress. The balance is that I still have plenty of time and emotional energy to publish and publicize Healing The Writer, and begin work on my next book. 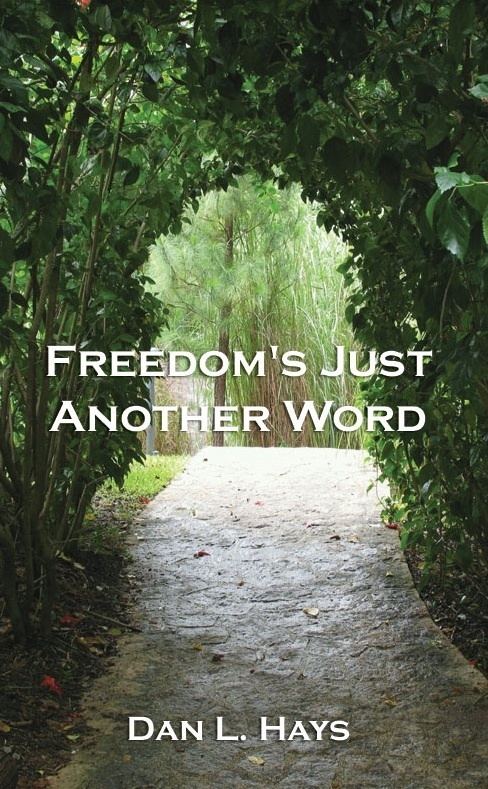 I promise to post more on my blog, and flesh out the details of how my healing has led to greater and greater freedom as a writer. Books By Friends, from an album by Lisette Brodey. I’m honored to be included with Maria Savva and Stuart McCallum in this picture!